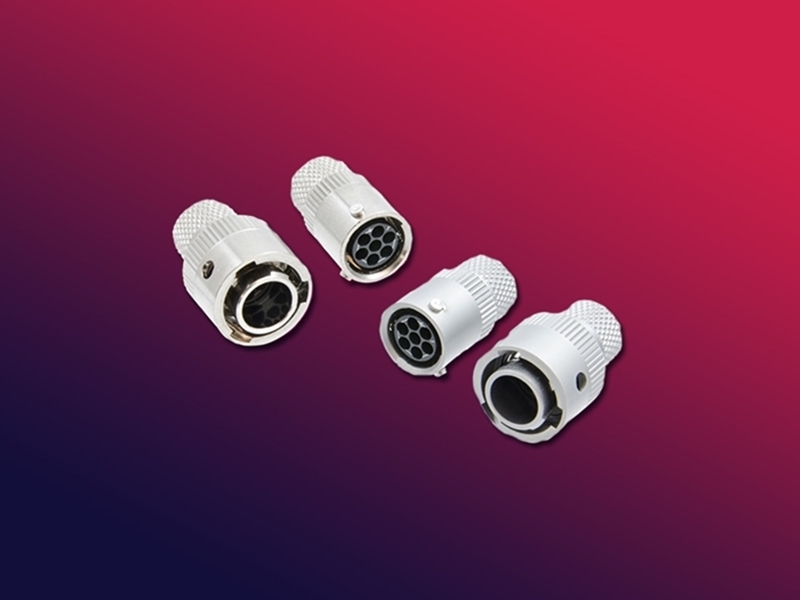 These compact connectors feature high-density insert patterns with size 22D contacts allowing for more circuits to be connected and a simplified termination process with tape and reel contacts. The series offers tool-less and fast mating for ease of use in the field. The Micro-B connectors are RoHS compliant, meet smoke, toxicity, and flammability requirements, and offer a high-reliability connection for demanding applications. You can check out our Connector products here.